2014 Annual Report The 2014 annual report for the United Way of Northwest Connecticut highlights our achievements throughout the year and presents our own "state of the union" message. 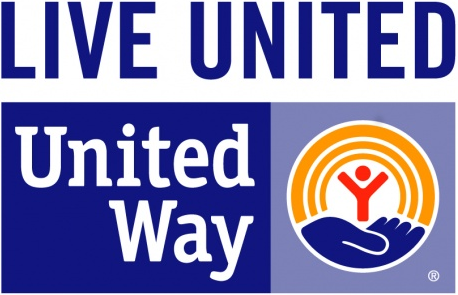 2015 Annual Report The 2015 annual report for the United Way of Northwest Connecticut list all of our generous donors to the 2015 campaign. Thank YOU!